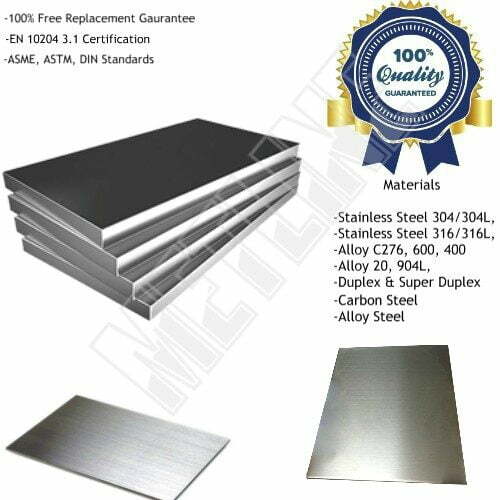 Nickel Alloy 200/201 Sheets Suppliers – We Sell Quality Alloy 201 Sheet Products at Best Prices! UNS N02201 or W.Nr. 2.4061 & 2.4068, Nickel 201 is has almost identical chemical composition as Nickel 200 except the lower-carbon content. UNS N02200 & W.Nr. 2.4060 & 2.4066, Nickel 200 is solid solution strengthened and commercially pure wrought nickel. Both grades offer outstanding corrosion resistance to caustic soda and other alkalis. Nickel 201 has many similar properties to Nickel 200. Nickel 200 is limited to service at temperatures below 315℃, because at higher temperatures it suffers from graphitization. Nickel 201 (low-carbon variant) should be used for applications involving temperatures above 315°C(600°F). 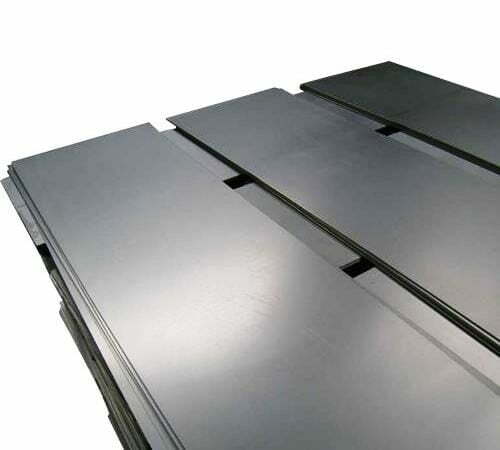 Specialist Suppliers of Alloy 200/201 or Nickel 200/201 Sheets – Metline is a leading global distributor and supplier Nickel Alloy 200/201 sheets. 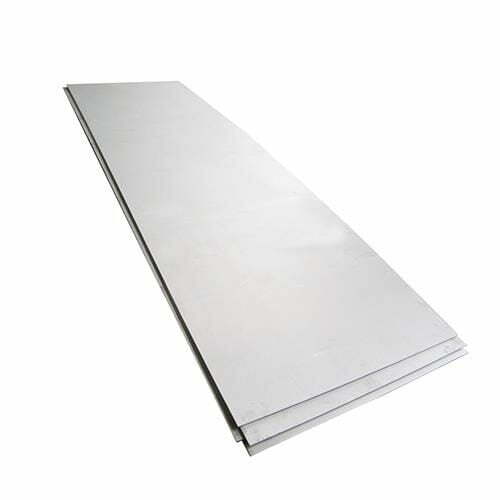 We are a leading metal service center in India, and can offer Nickel 201 sheets & cut to size sheets in a wide range of dimensions and sizes. All our products are supplied with Mill Test Reports, as per EN 10204 3.1, with complete traceability. 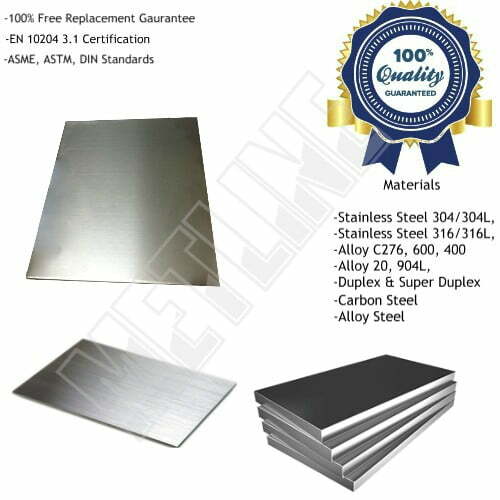 We specialise in the supply of cut to size Alloy 200/201 sheets and Nickel 200/201 sheets. We specialize in the manufacturing of custom size Alloy 200/201 forgings, circles and flat bars. 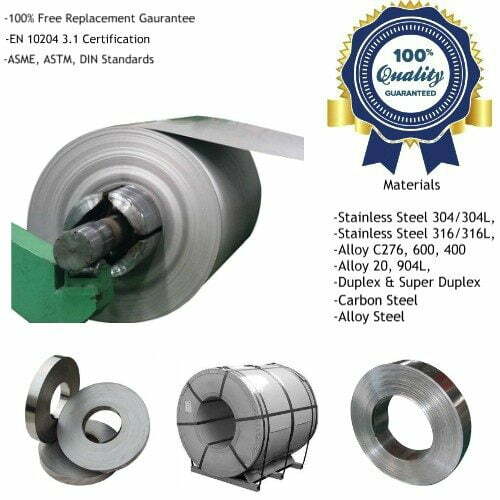 In-house machine and weld facilities help insure that the most common items will be in stock. Items not in stock can be fabricated in a short period of time either in-house or through our extensive, approved subcontractor and supplier network. 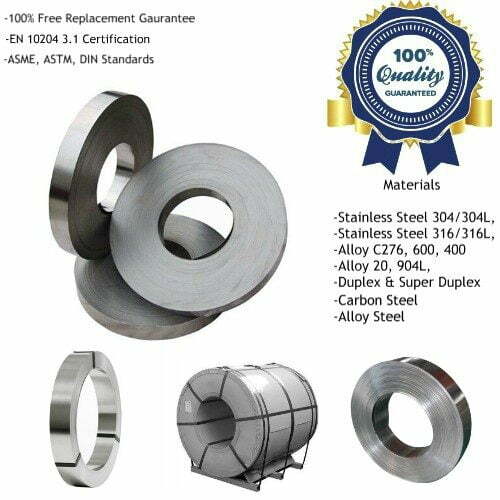 What is the Difference Between Alloy 200 & Alloy 201? Alloy 201 is the low carbon version of alloy 200 to prevent embrittlement due to graphitisation at temperatures above 315°C. The lower carbon content in Nickel Alloy 201 reduces hardness and improves the ductility of an alloy making it suitable for cold forming and spinning.